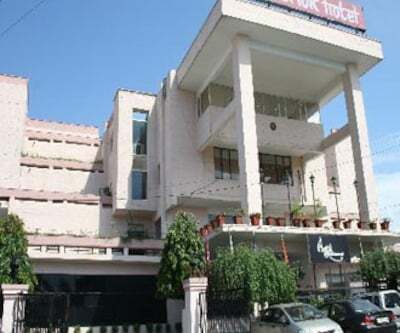 Dehradun has an array of three star hotels. 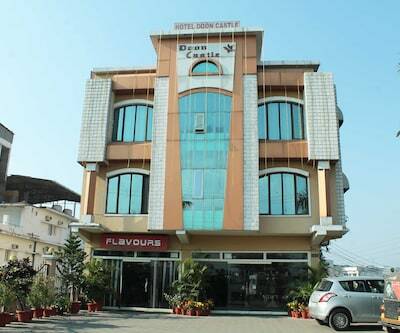 hotel classic international is among the best three star hotels in Dehradun which offers all comforts and conveniences required by business travellers as well as leisure guest. 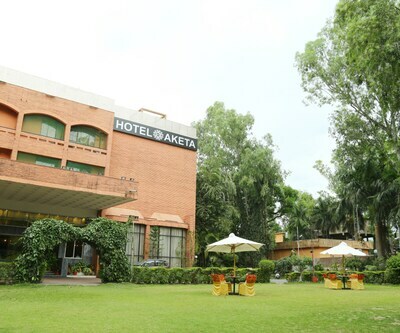 The hotel is mere 1.9 Km away from Hathibarkala estate bus stop. The hotel servers well accommodated rooms and suites. 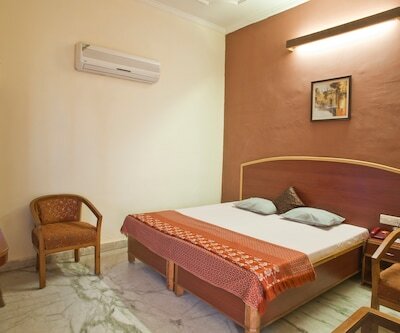 All the rooms in hotel are equipped with facilities like DTH TV, air conditioner, telephone, hot/ cold water with all the essential toiletries. 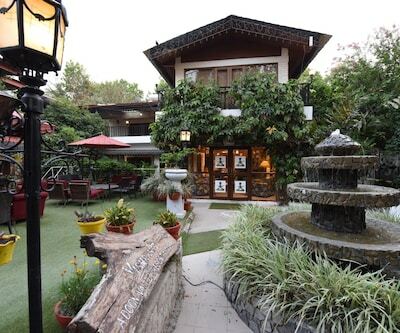 Hotel Meedo’s Grand is also a beautiful three star hotels, the place with peace and serenity. It’s an environment friendly place which is surrounded by pine trees and hundreds of rare plants. The view of Majestic Himalaya is just breath taking. The in house hotel known as Dining The Alcove is a multi-cuisine restaurant offering a delicious range of Indian, Chinese and regional taste. 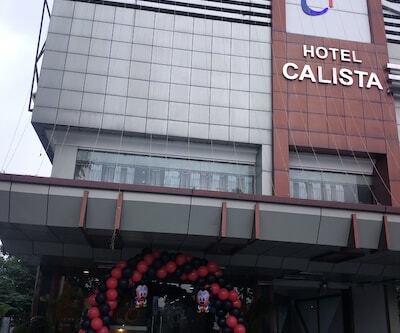 To its guest’s hotel provides Conference hall for meetings, Wi-Fi, internet, TV, First Aid and medical Facility, Doctor on call and laundry services. Hotel grand legacy is just a perfect place to stay in. 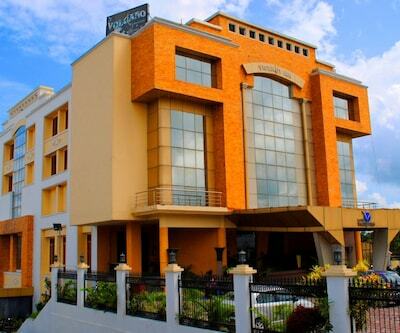 This beautiful 3 star hotel is located in an easy access of Jolly grant Airport. 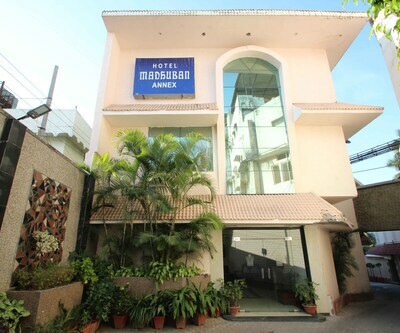 The hotel is very well equipped according to the need of both business and leisure guests and provides, Wi-Fi, laundry, credit card acceptance taxi service and parking. 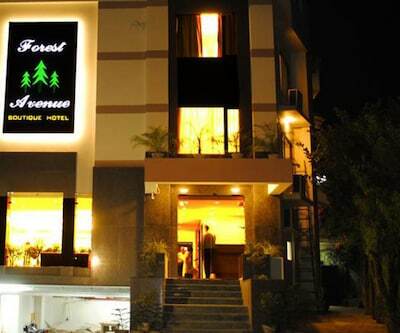 The in-house multi cuisine restaurant provides lip smacking ravishing food. 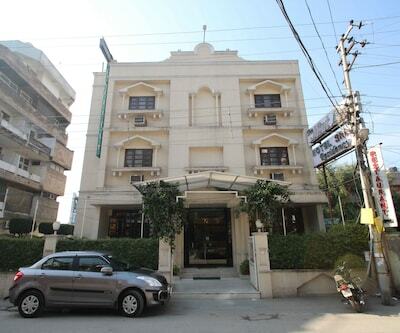 Travellers who visit Dehradun may also consider, hotel siddharth residency. 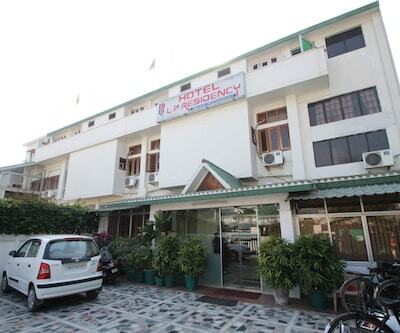 It is located near the railway Station and provides world class facilities such as Doctor on call, other medical facilities, parking, laundry, banquet and conference hall. 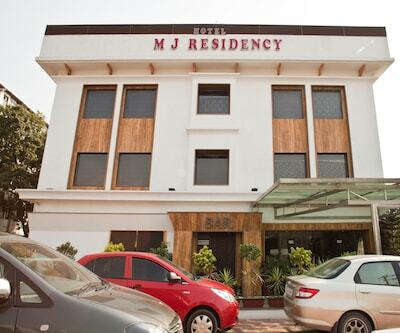 It also provides the 24 hours room services. Generator backup will help its guest to take an uninterrupted leisure. 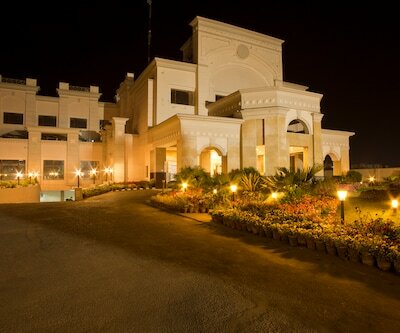 Well Equipped conference hall and banquet area are one of the USP of this hotel. Well tired facilities like TV telephone bathrooms with Hot Cold water will facilitate your day.